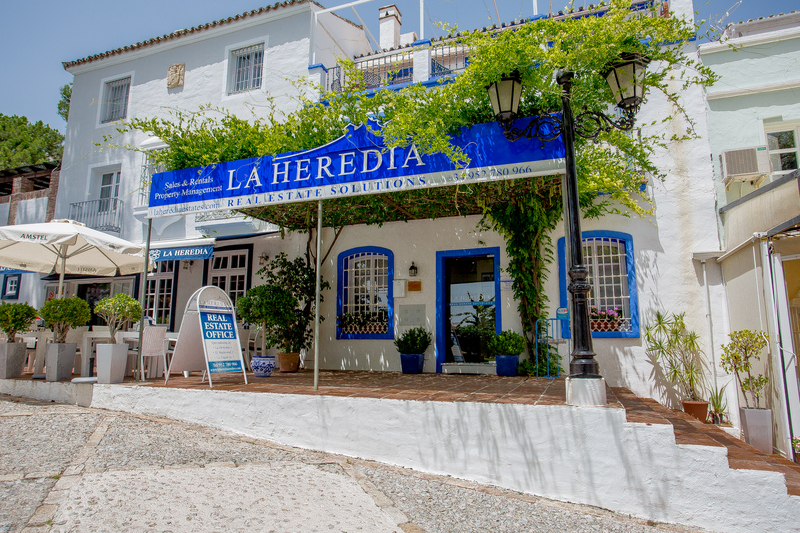 La Heredia Real Estate Solutions is dedicated to property sales, rental and management within the municipality of Benahavis. La Heredia Real Estate Solutions is responsible for 95% of all property sales within the pretty village of La Heredia as well as being the leading sales agent for the community of El Madroñal. In addition to this our company is very active throughout Benhavis municipality as well as from Estepona through to Marbella and inland as far as La Zagaleta. Tom and Fiona Sweeten, who jointly own La Heredia Real Estate, can be found in the office which has been established since 2010 at the entrance to the community of La Heredia. 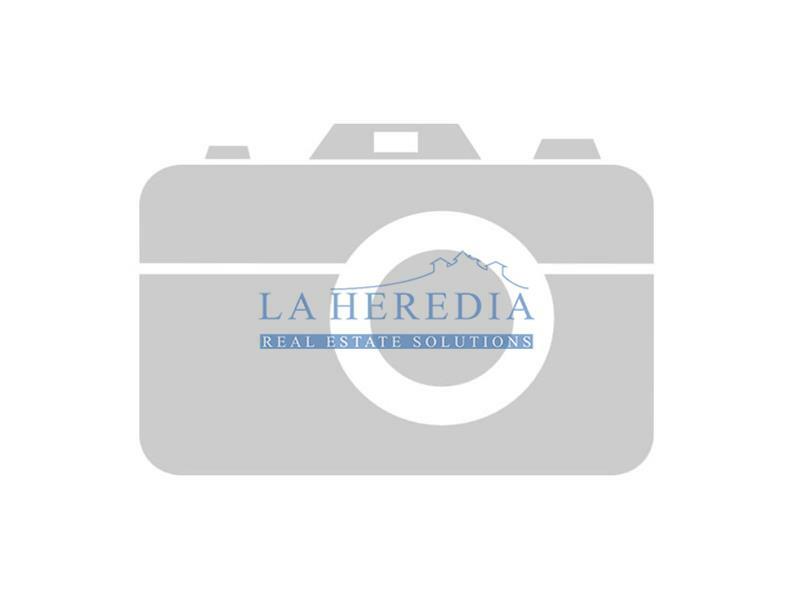 La Heredia Real Estate Solutions is the only company selling properties in La Heredia whose owners live, work and own property in the community, make this the real estate agent of choice for those wanting the best advise pre-purchase and the best support after purchase. Working with Tom and Fiona is the next generation of the family, Laura Sweeten. Laura joined the company in 2012 and has quickly gained an in depth knowledge of the business. Laura is extremely popular with our clients, receiving frequent praise and appreciation. La Heredia Real Estate Solutions boasts the services of a very experienced full time Property Manager, Laura Romagnoli, speaking five languages, who is always ready with a solution and a smile. Laura has the support of a team of maintenance, gardening, pool maintenance and cleaning personnel on site at her disposal.